Really want to personalize your camera and each and every photo you take? Then customize your Exif Data! For simplicities sake, an Exif data is the properties embedded in the photo. Note: This tutorial only works for Canon systems. 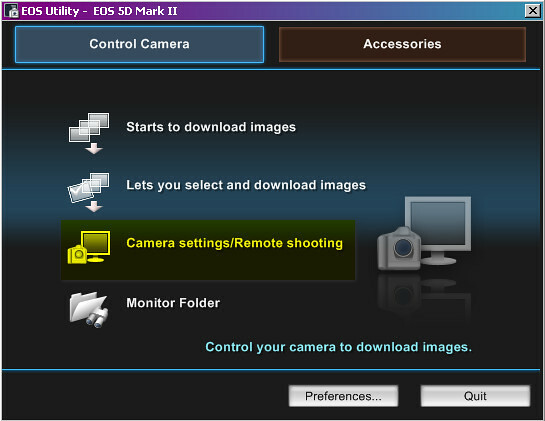 - This is an application that is included in your camera CD installer. Step 3: Go to Set-up menu. Step 4 and Final step: Shoot it out and have some fun!